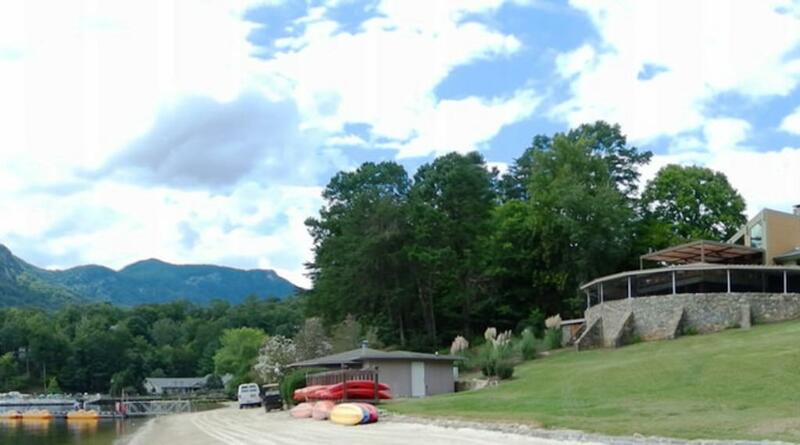 Nestled on the north shore of beautiful Lake Lure in the foothills of western North Carolina sits an escape, Rumbling Bald Resort. 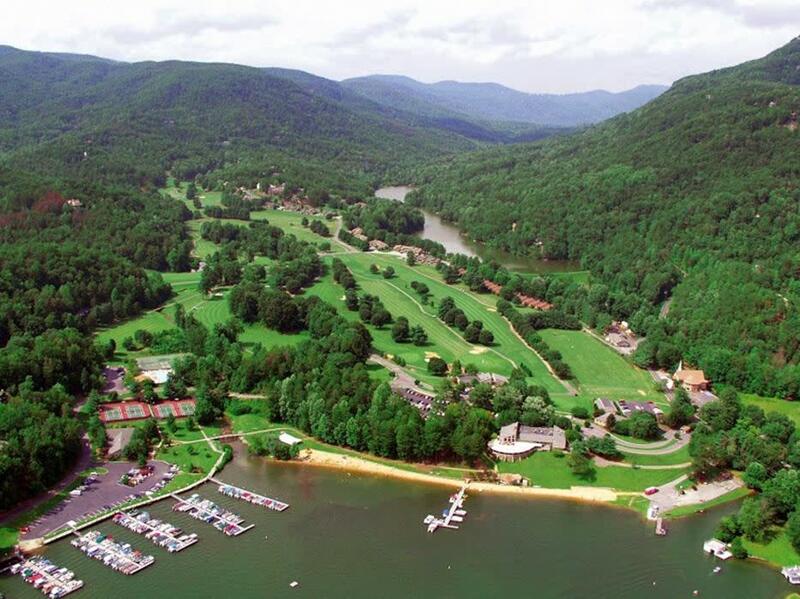 Surrounded by the towering cliffs of Rumbling Bald Mountain, our 3,000+ acre property is home to a private white sand beach, children’s water park, distinct dining experiences and numerous hiking and biking trails, all tailored for relaxation in our authentic mountain getaway. 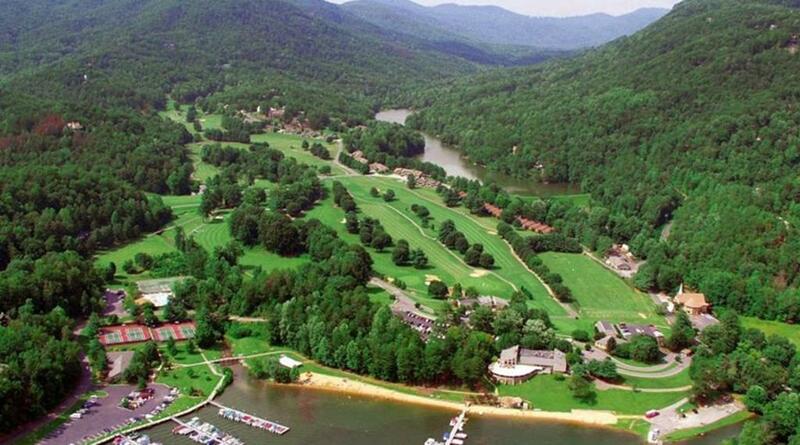 Our two championship golf courses weave themselves through the property and are specifically manicured for world-class play. 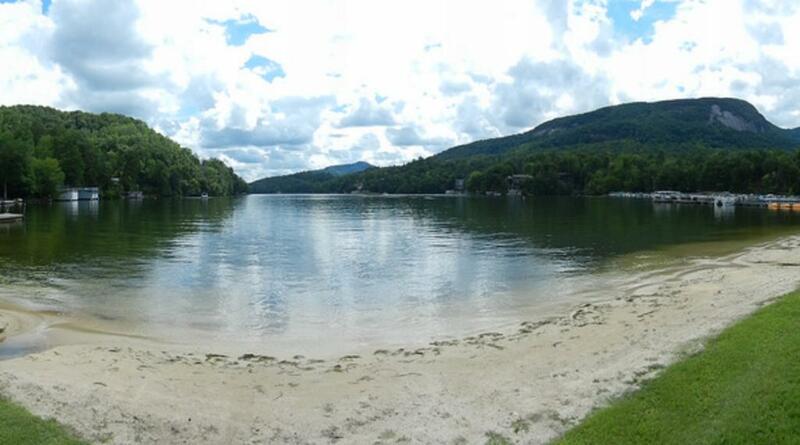 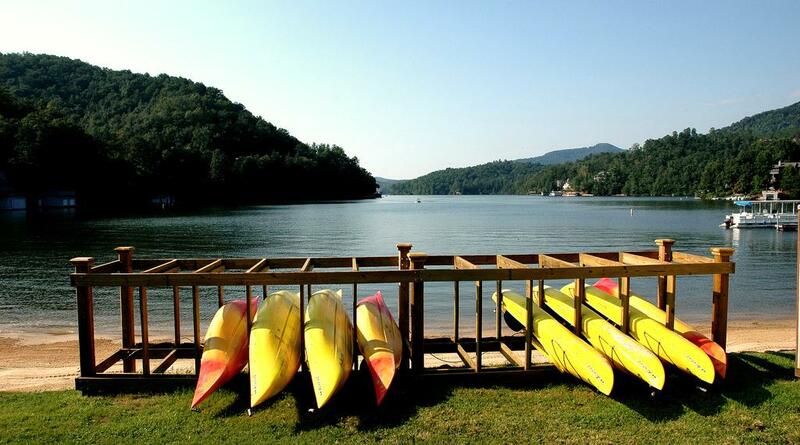 Lodging offered varies from private lakefront homes to standard condos. 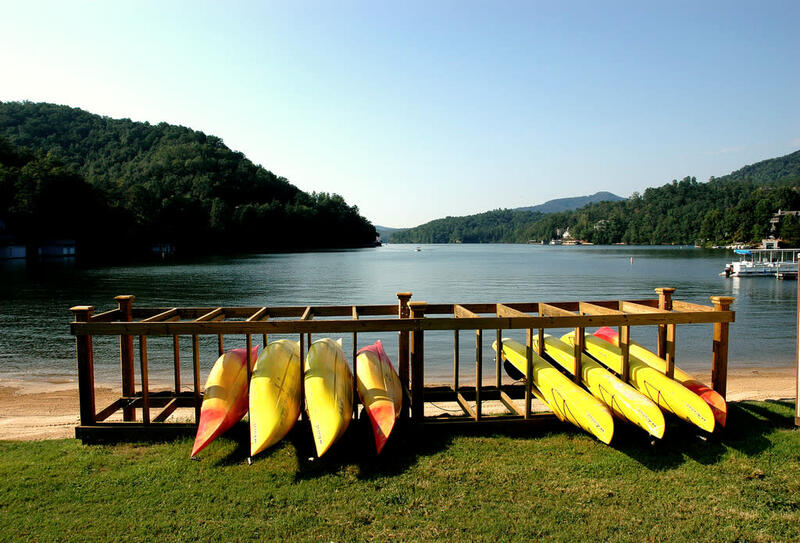 Rumbling Bald is proud to host 4 amazing dining options: Legends on the Lake (Sports Lounge), Memories (Fine Dining), Pinnacle BBQ and Eagles Nest Café.